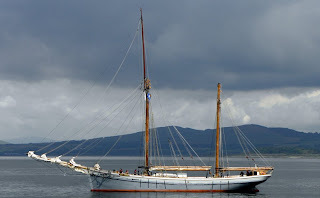 Built by F J Carver and Son in Bridgwater, 1907, Irene is the last of the West Country Trading Ketch's still under sail. She sailed for 50 years as part of the fleet of British Merchant vessels through two world wars and a Great Recession. For many years she belonged to the Bridgwater Brick and Tile Company plying the waters of the Bristol Channel between Bridgwater and Ireland, carrying cargoes of tiles and bricks. 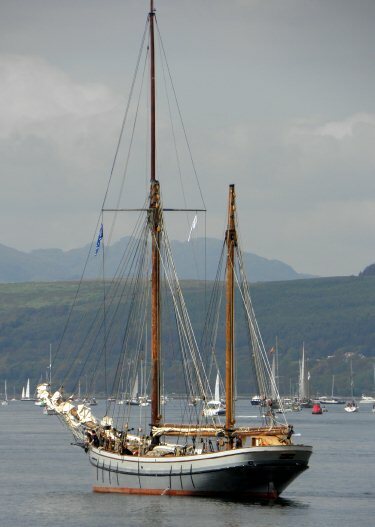 Later she was used for transporting coal and clay around the coast. She was built to be beached and often unloaded her cargo into carts to be taken by horse across the sands to small isolated communities. She retired from her trading service in 1960 and then changed hands a few times before being converted to a house boat. In 1965 she was found in a derelict state in the Hamble river by her present owner, Doctor Leslie Morrish. 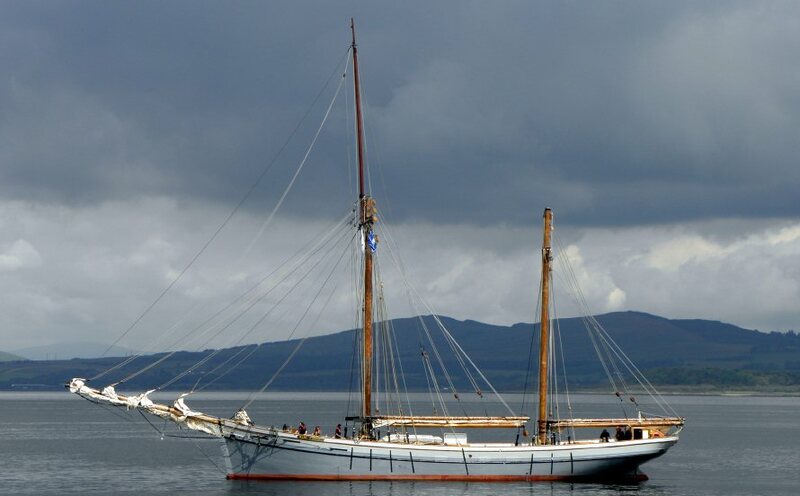 He bought her for £2,500.00 and began a restoration job that lasted nearly 20 years. His initial task was to motor-sail Irene around to Brentford on the Thames, Irene's home for the next 15 years. The trip was not without mishap; going under Hammersmith Bridge the bowsprit stuck in the last span of the bridge, pierced the pavement, shut the bridge in the rush hour and cut off the gas supply to half of south London. It was a dramatic start to a new life. When Irene reached Brentford Leslie Morrish and his family lived on board using her as a house boat and restoring her at the same time. 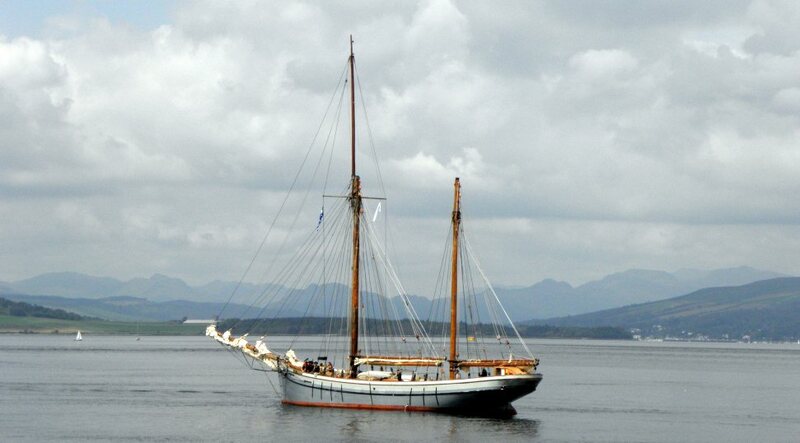 Once she had been restored to her former glory she was used for many commercials, film and fashion shoots. Irene played the part of "The Flying Dutchman" in the epic film biography of the composer Richard Wagner. Four years ago Irene undertook the Atlantic and made the crossing to the Caribbean where she has been available for exclusive charter ever since.